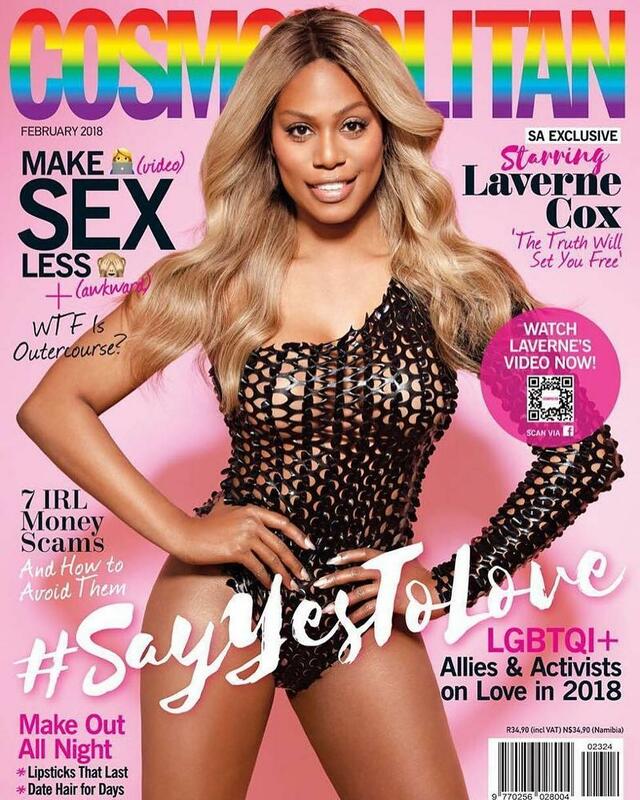 Laverne Cox is continuing to make waves as the first transgender cover star for Cosmopolitan South Africa’s February 2018 issue. 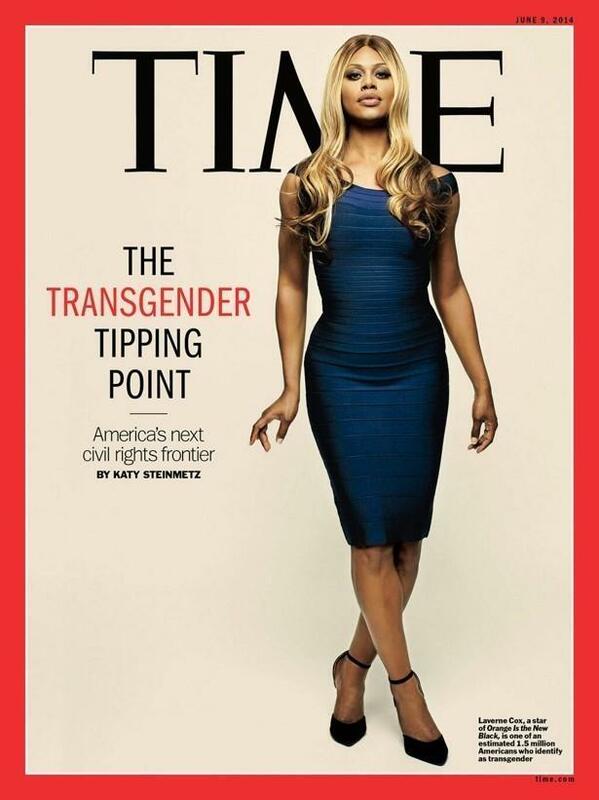 The Orange is the New Black star, 45, became the first openly transgender Emmy nominee for her performance on the Netflix show in 2014 and was the first transgender person to cover Time. 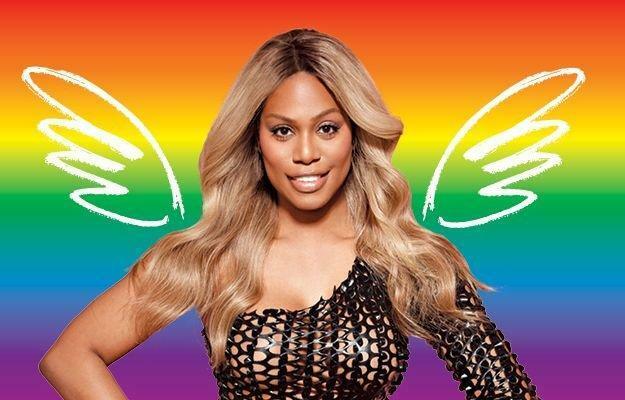 She’s also the first transgender person to play a transgender character on the CBS series, Doubt.